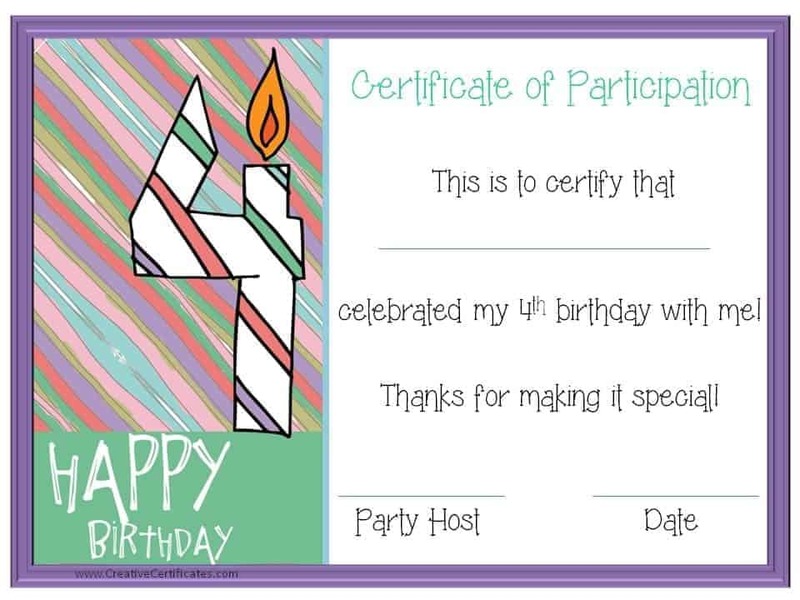 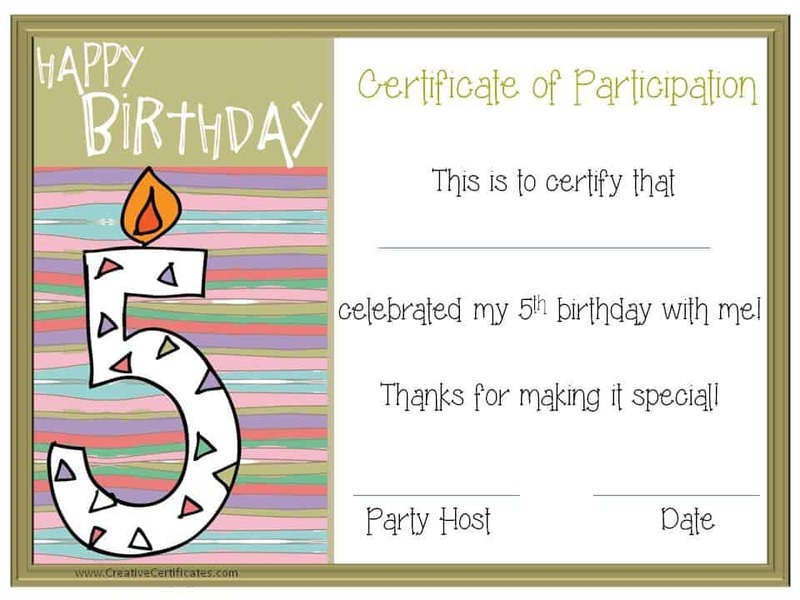 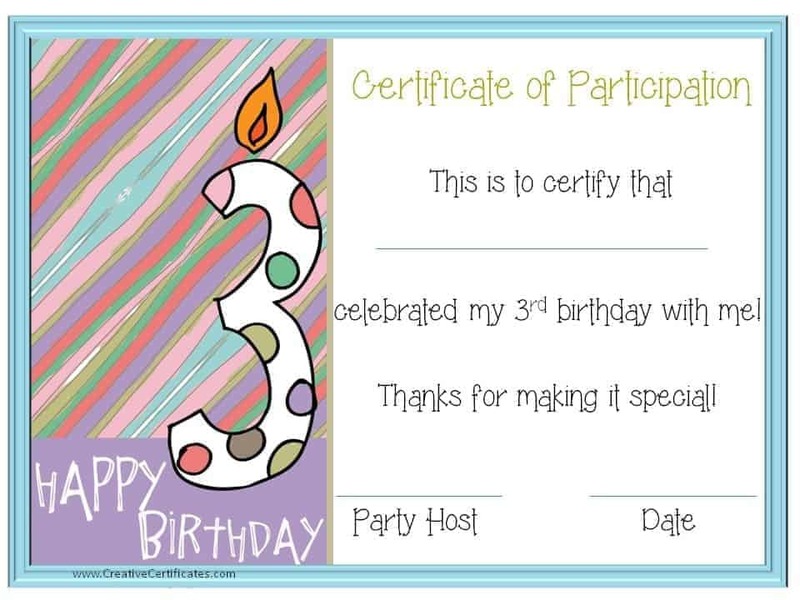 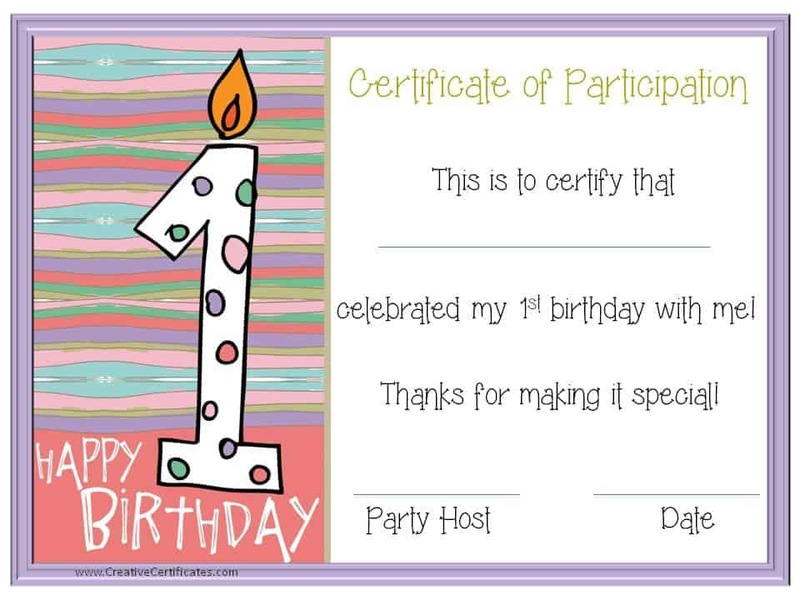 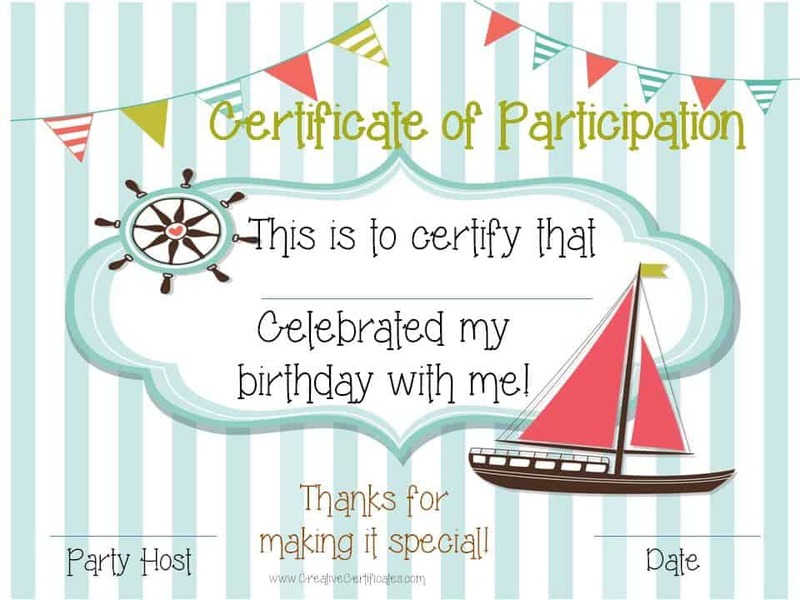 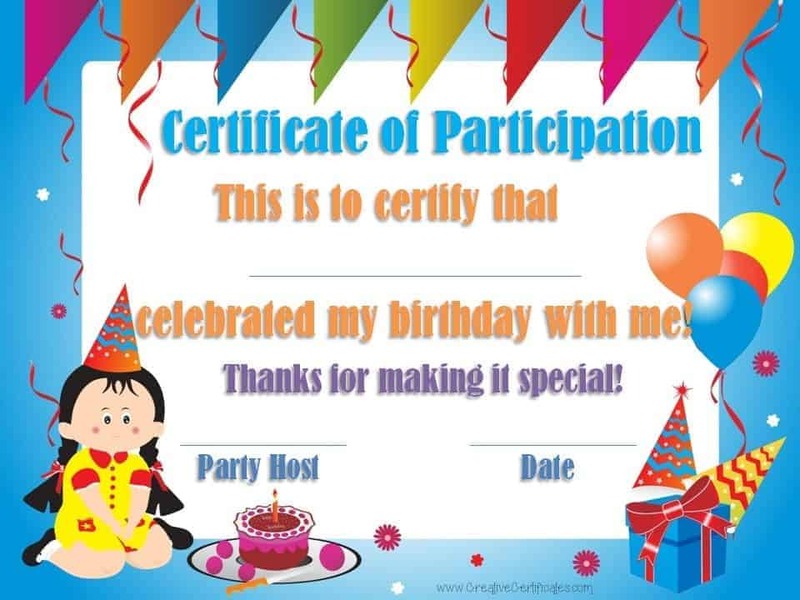 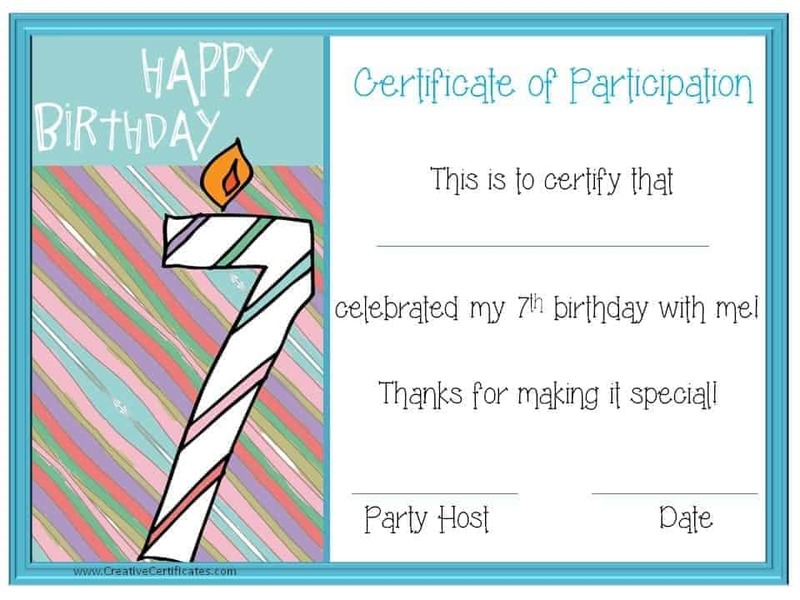 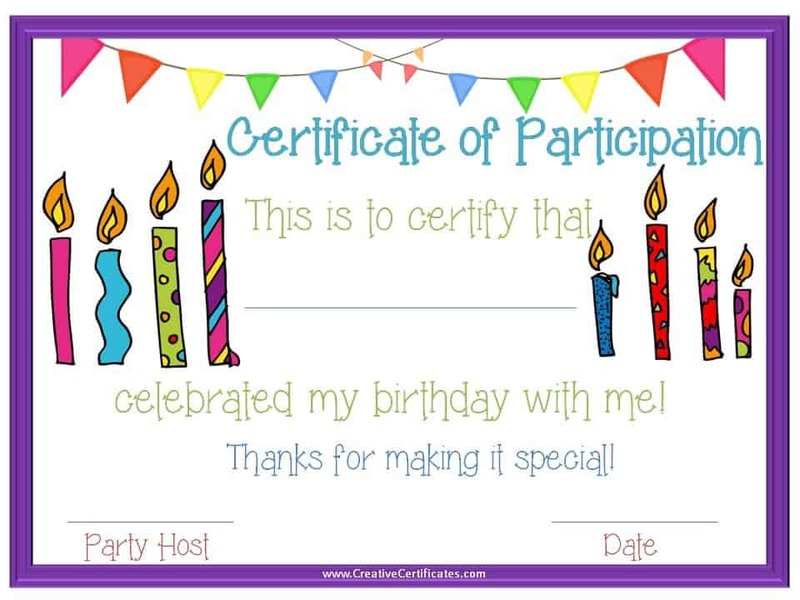 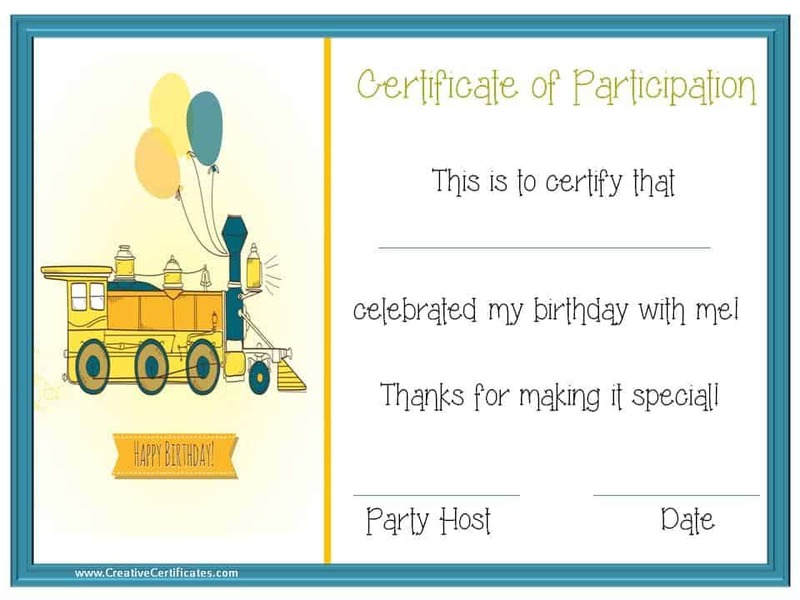 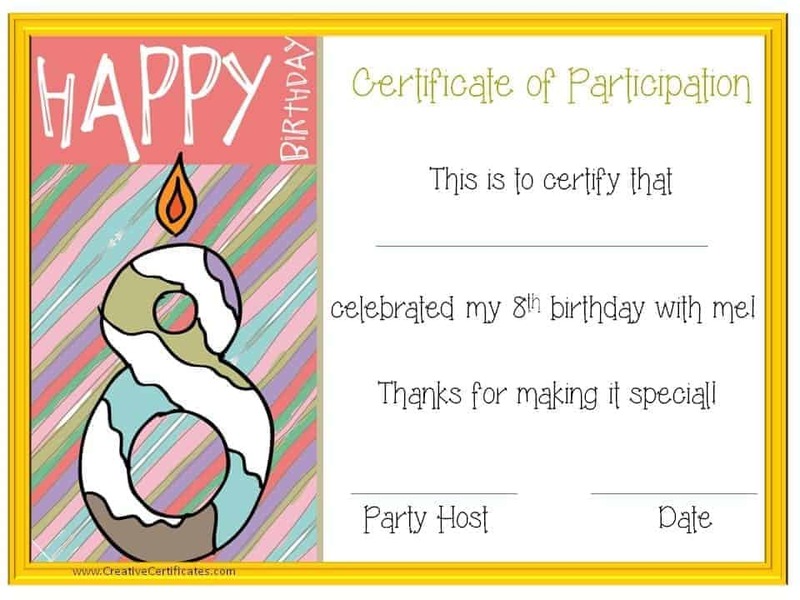 These party printables can serve as a party favor as your guests leave both to remember your child’s birthday party and to say “thank you for coming to my party”. 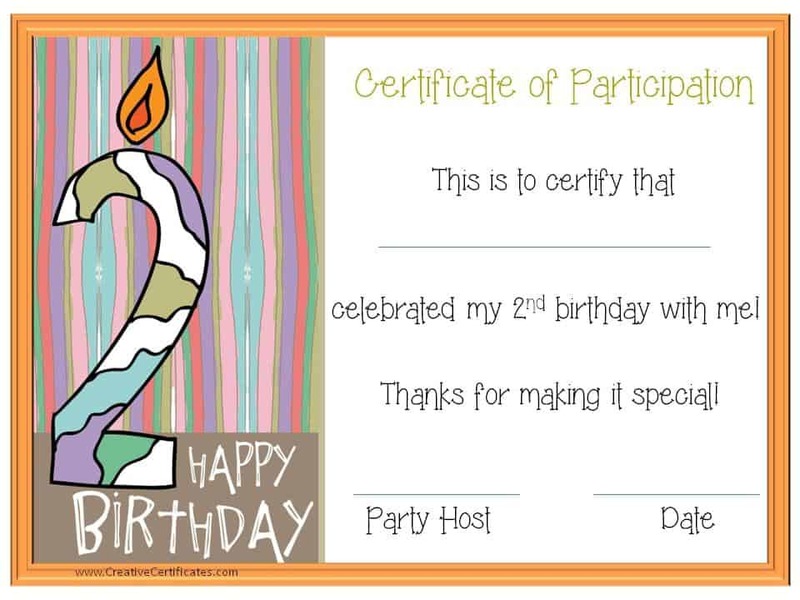 The text can be customized so you can change the thank you note if you want to. 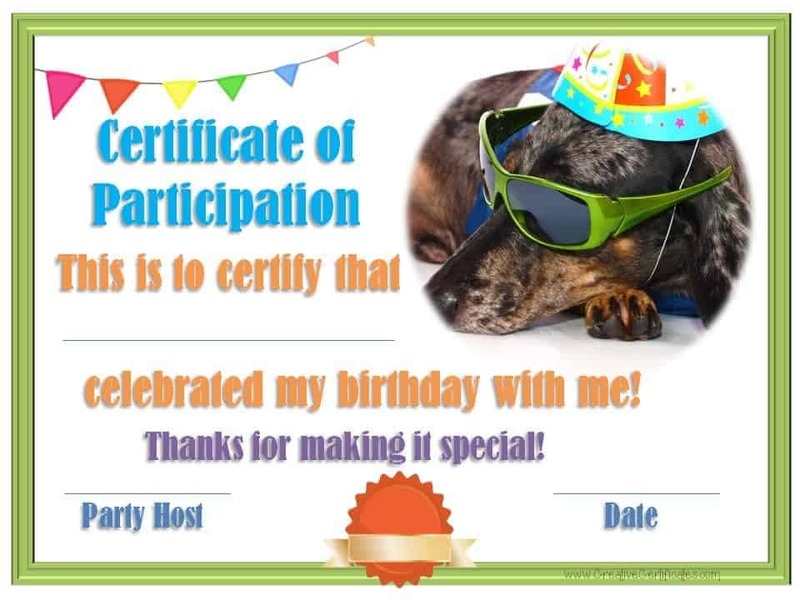 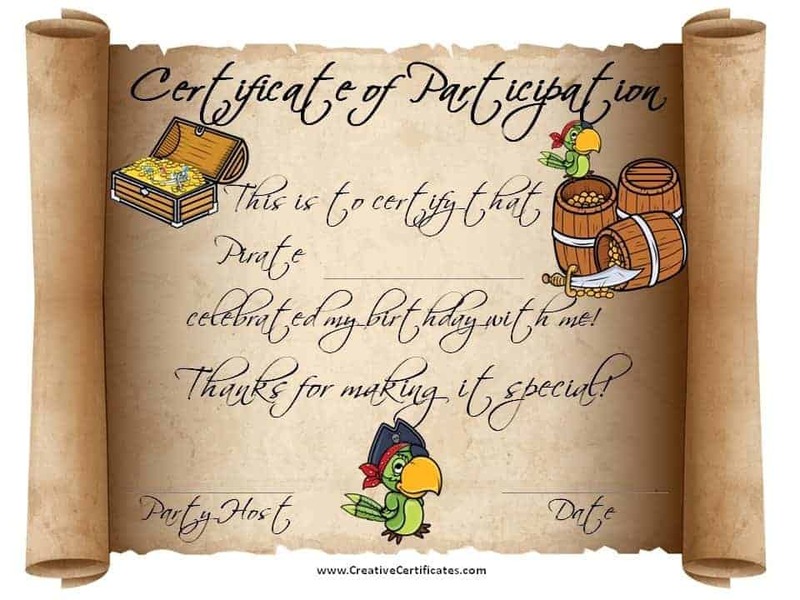 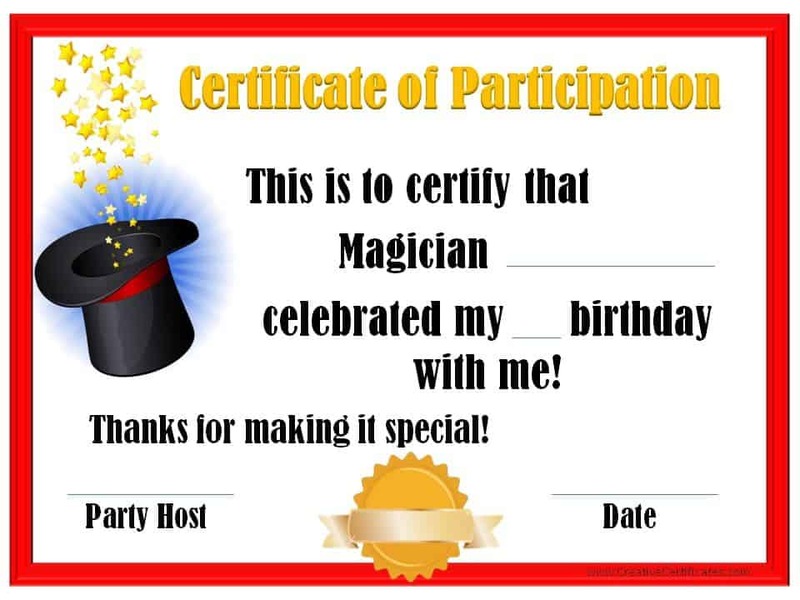 There are 23 individually designed certificates appropriate for different ages and tailored to various party themes. 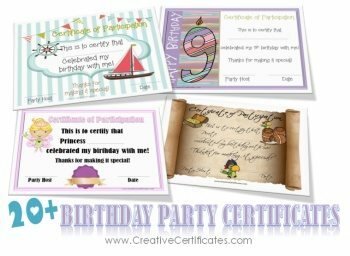 These are suitable for framing and the party goers can proudly display them. 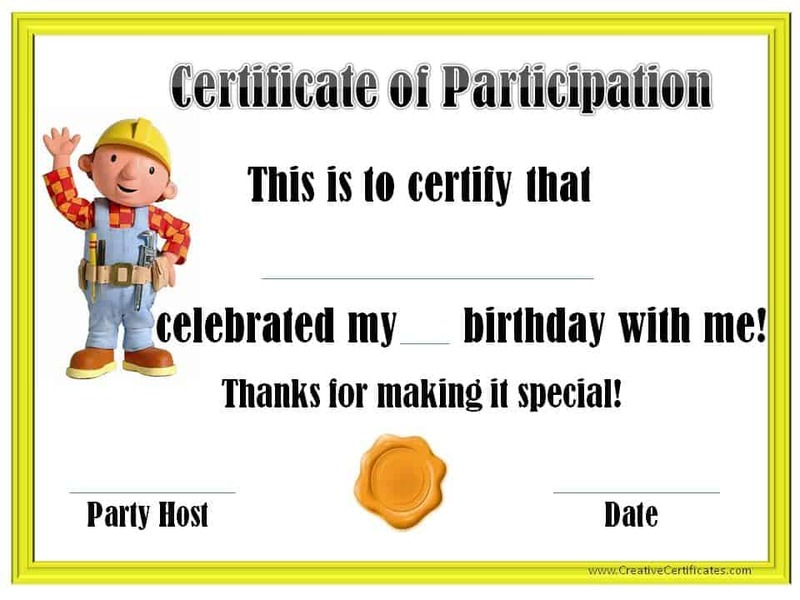 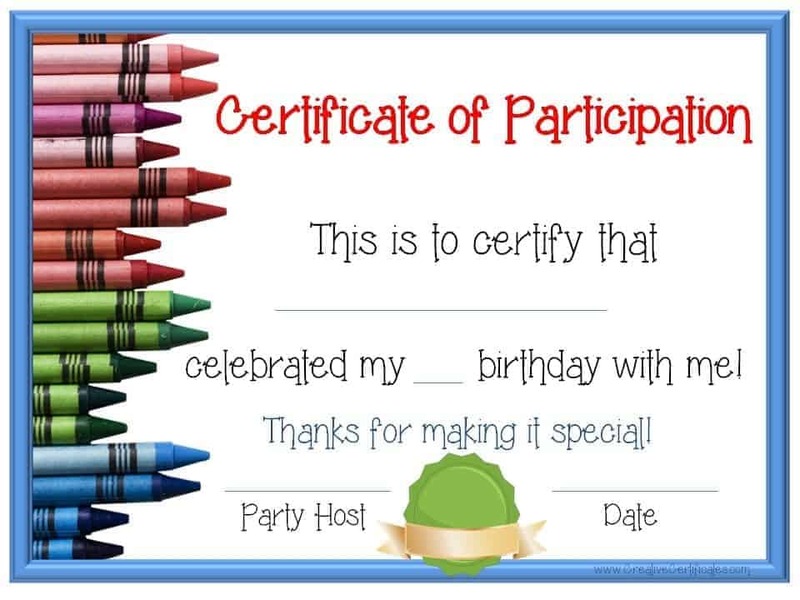 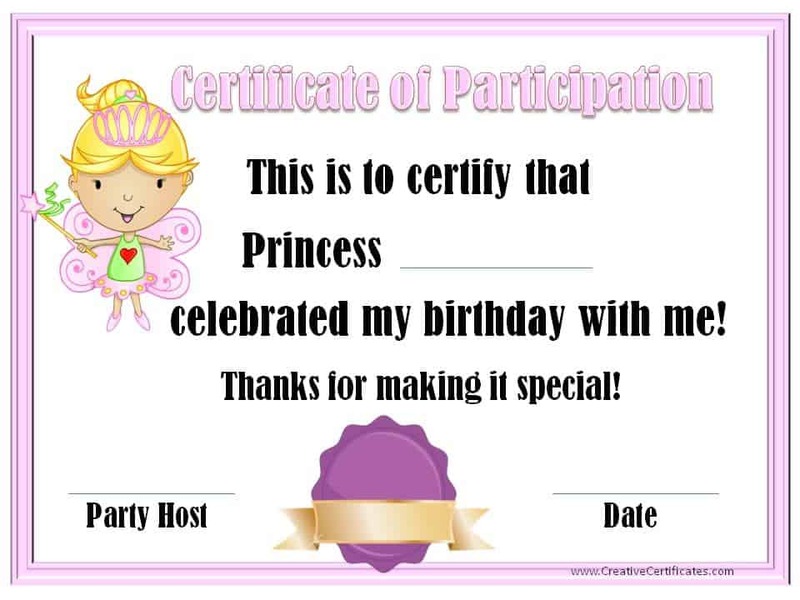 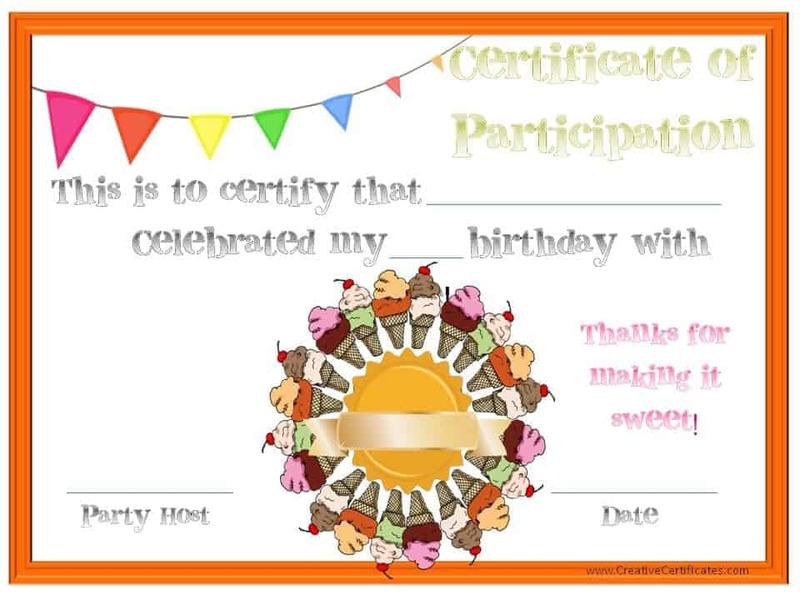 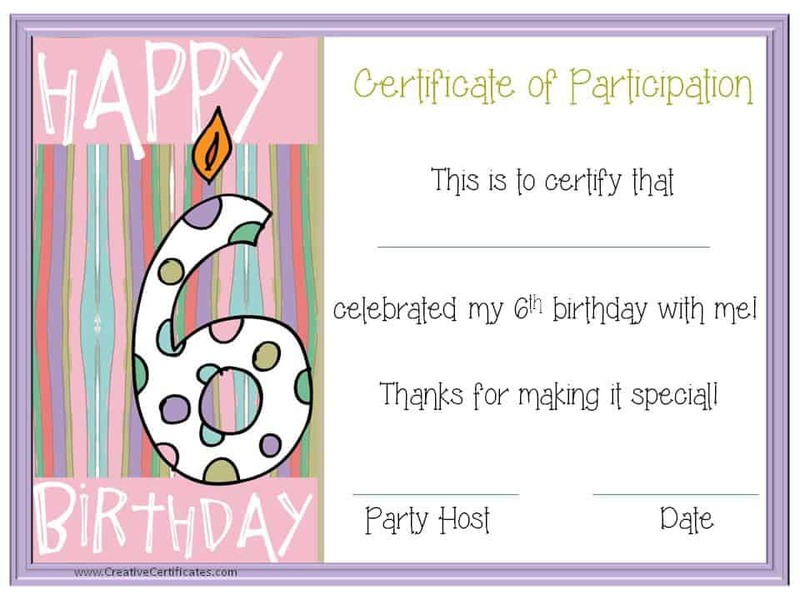 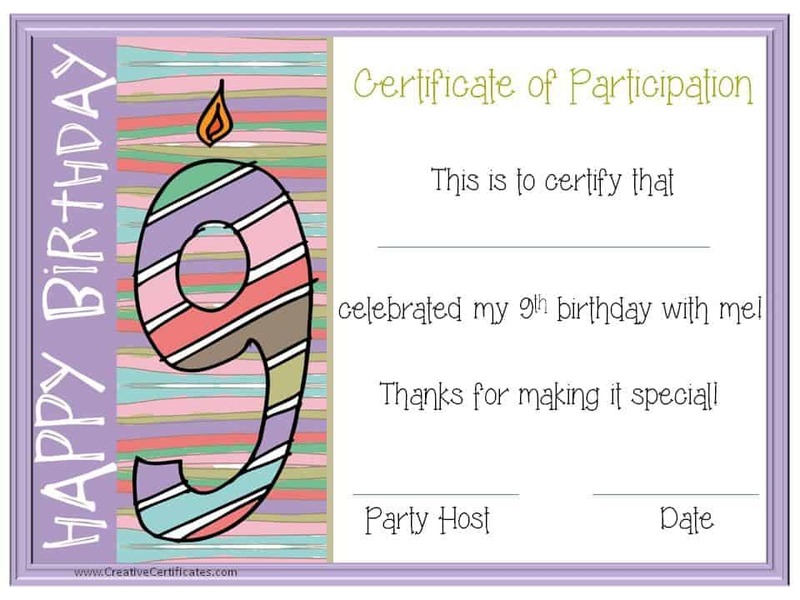 These printable certificates are for the host’s guests. 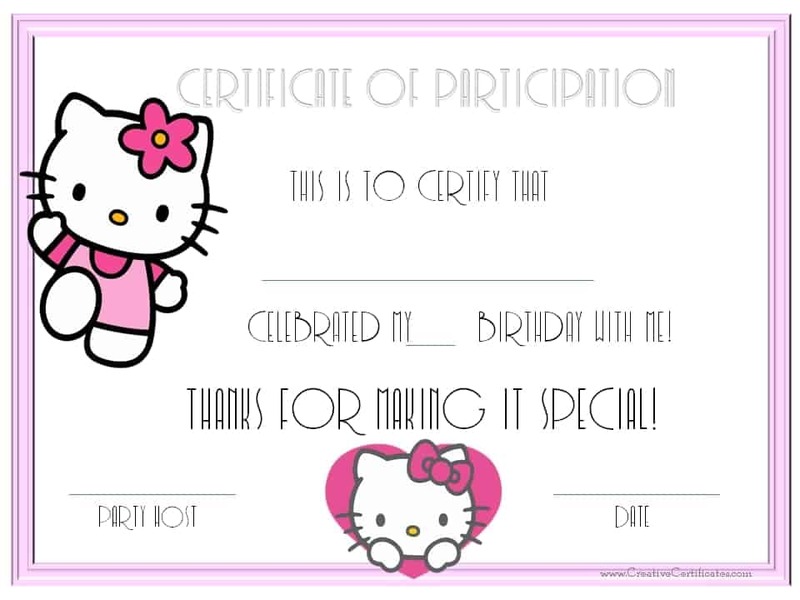 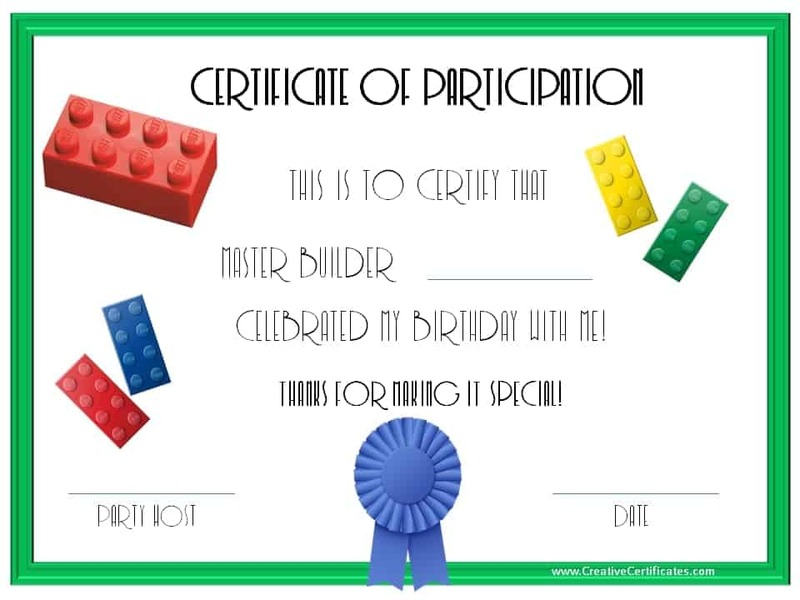 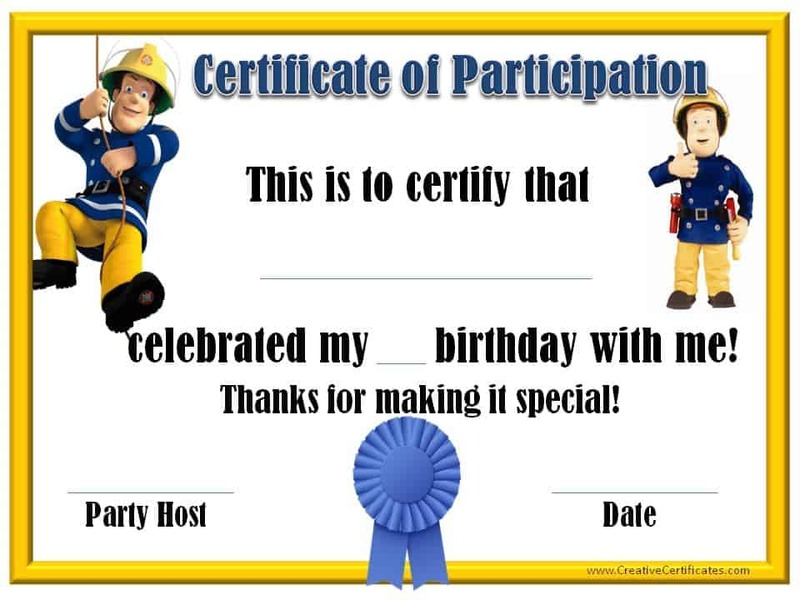 If you are looking for a birthday certificate for the birthday boy or girl then check out these birthday certificates.